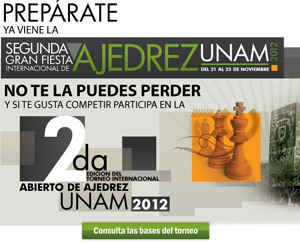 Grandmaster Lazaro Bruzon, currently N° 31 in the FIDE rating list with 2717 points, will be one of invited players for the second Gran Fiesta UNAM chess festival in Mexico. 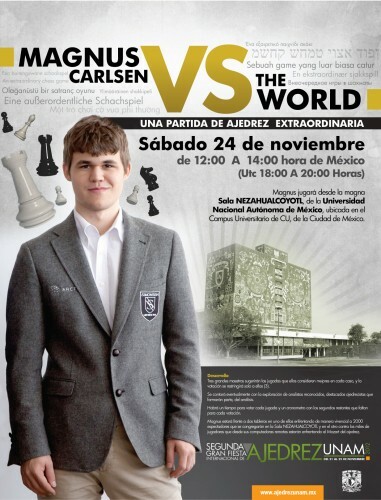 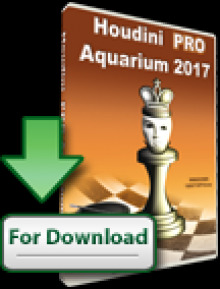 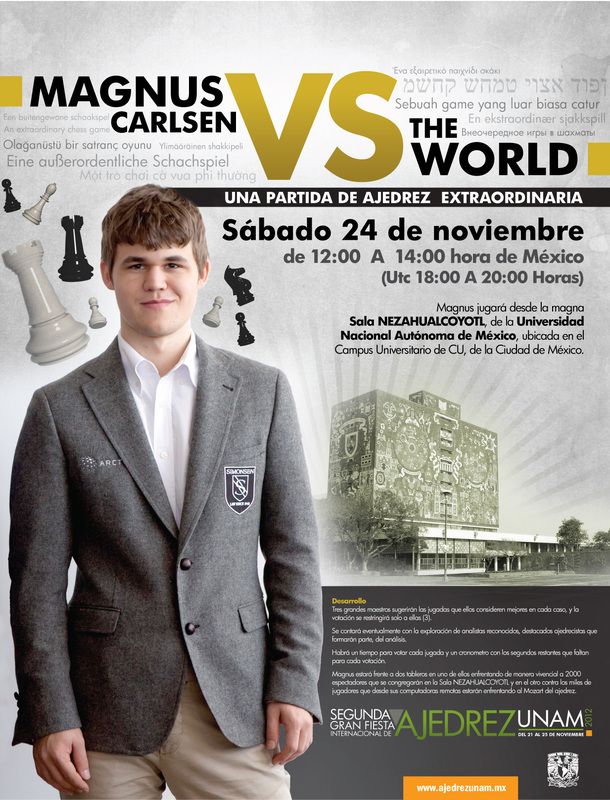 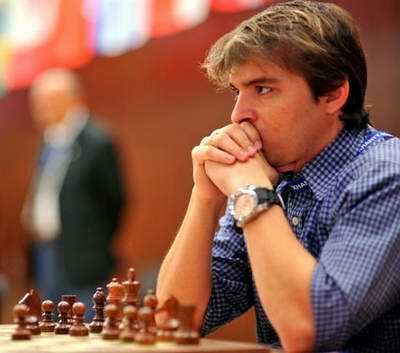 He will be competing with the local hope Manuel Leon Hoyos, the World N° 1 Magnus Carlsen, and the top woman player in the world Judit Polgar. 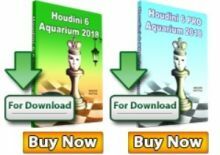 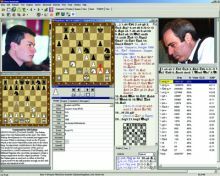 The 5 times Cuban champion (2004, 2005, 2007, 2009 y 2010) gave an extensive interview to Carlos Llardo for Chessdom.com.